After the end of a long review, the government has announced that the paper counterpart that has been issued with every driving licence since 1998 are no longer valid, and will be replaced by an online service. As of Monday 8th June 2015, changes in the way driving licences are issued and recorded mean that you will no longer need a counterpart for your driving licence when you apply to begin your driving lessons in Johnstone. In addition, existing counterparts no longer be valid, although you will still required to carry your photocard with you whenever you are at the wheel. All the information previously held in a counterpart driving licence is now recorded online. The move is designed to make recording driving information for Great Britain’s 46 million licence holders an easier and more accurate task, whilst also saving money in line with the government’s Red Tape Challenge consultation on road transportation. 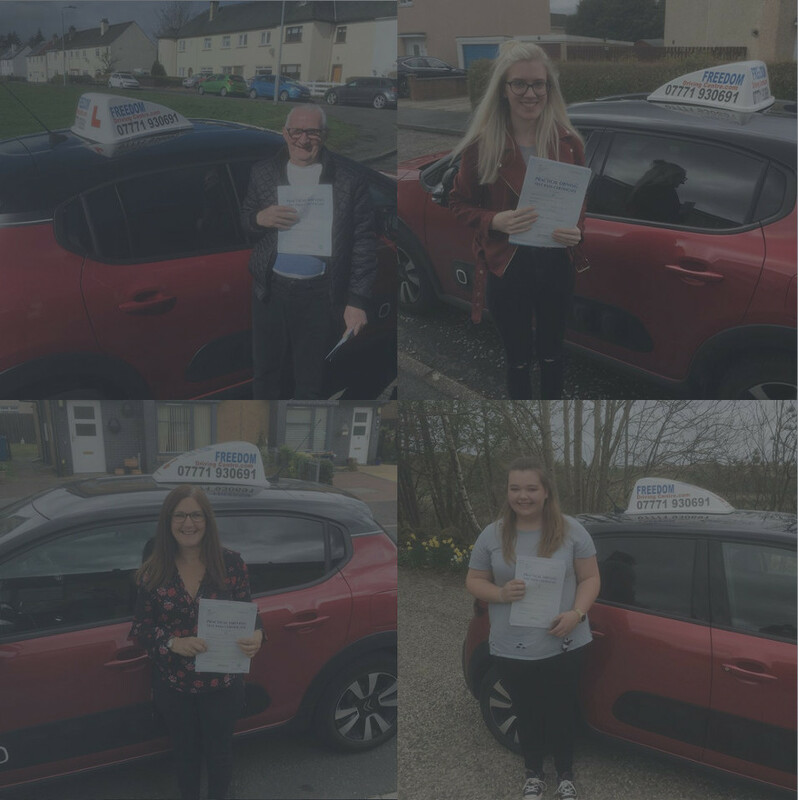 We realise that this has implications for our students at the moment as well as those thinking about taking up driving lessons in Johnstone and Renfrewshire, and if you any questions about the new system just give us a call. This is an important change for our students at the Freedom Driving Centre as it means that it is no longer necessary to take your counterpart driving licence with you either on one of your driving lessons in Johnstone, your theory test or on your driving test. It remains essential that you keep your photocard with you at all times. The Driver and Vehicle Licensing Agency (DVLA) issued a statement in which they said that moving driving licence records online would save motorists in the UK millions of pounds each year – in 2014 alone, some 445’000 counterpart licences were lost by their owners and had to be replaced at a cost of £20 each. For more information about the new system that is now in place please visit the DVLA website, where you will find a service that is set up specifically to deal with user enquiries for the abolition of your paper counterpart.